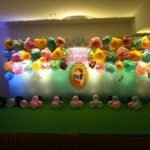 Memorable Celebrations is an Event Management Company in Hyderabad; we are Kid’s Birthday Party organisers, Theme Party Organisers, Corporate Event Organisers, Wedding Planner and Wedding decorators in Hyderabad. 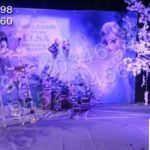 Celebrate your child’s special day in style, with innovative ideas and in house creative , production and executing team , Memorable Celebration has successfully set their standards in customizing event as per their clients requirements. 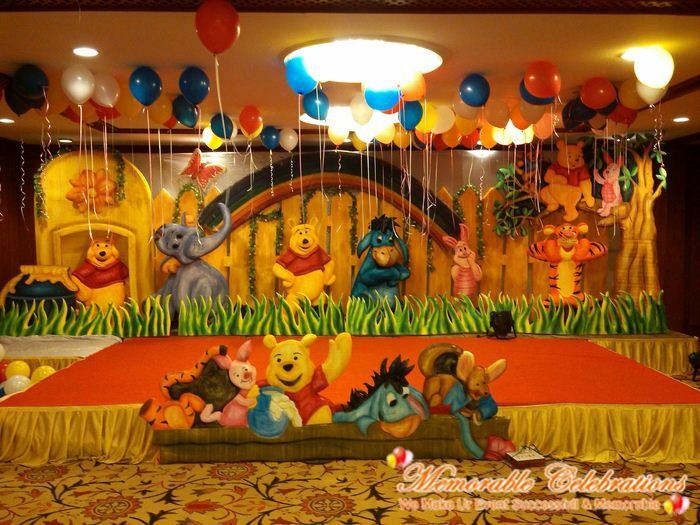 With wide range of services offered, Memorable Celebrations give you a one-stop- shop destination for all your events requirements. 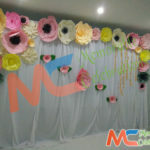 Whether big or small event our professional team works with complete dedication to execute every event with perfection. 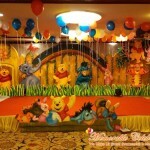 We are a close Knit team of creative, dynamic and enthusiastic professionals brimming with ideas. 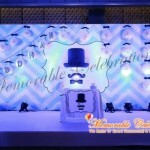 The team of Memorable Celebrations is very passionate, dedicated, and fun when it comes to organize an event. 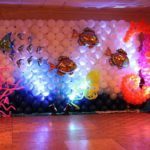 With wide range of services offered, Memorable Celebrations give you a one-stop- shop destination for all your events requirements and helps you to choose the best to stage your event from conception to conclusion. 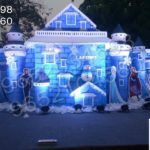 With in-depth expertise in planning, production and dedication in executing events, Memorable Celebrations has set their standard within the industry from the past 8 years, making it one of the Best Event Management Company and Best Party Organiser in Hyderabad.